A controversial shooter known as Hatred was removed from Steam Greenlight mere hours after being added onto Valve’s community driven approval program. 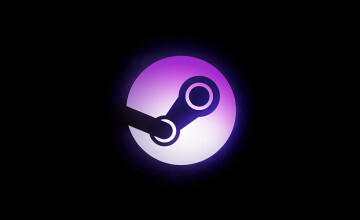 For those of you that do not know, Steam Greenlight is a program Valve introduced to promote a community driven experience for what they want to see on the PC Game Distributor Client. When a game is unanimously voted in by the gaming community, the developer/publisher is allowed to have their game published onto Steam. It was created as an easier way for content creators to get their games on Steam without having to deal with a publisher. The program has gone through a serious overhaul in terms of guideline revisions due to misleading formation about when games get released. 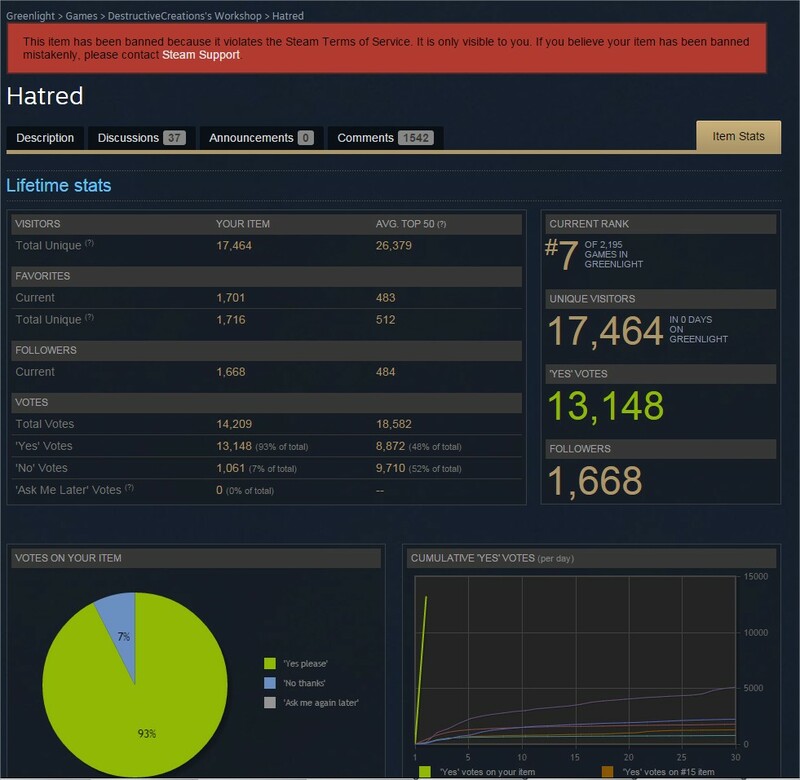 Basically, the same issues people are having with the Early Access Program happened in Steam Greenlight first. 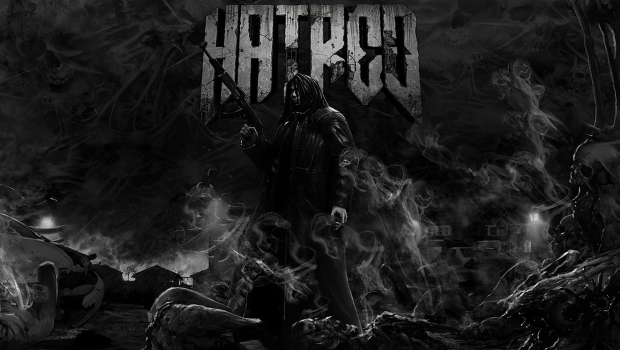 Currently being developed by a small team of developers in Poland by the name of Destructive Creations, Hatred is an isometric shooter where you systematically murder hundreds of people in incredibly violent ways. Simply put, you play as that psychotic villain in every high octane action move that Sylvester Stallone starred in. Some call it a “mass murder simulator” but it is a bit more than that. Yes, you kill a ton of innocent people as well as law enforcement. But there are plenty of games that allow you to do this kind of thing before. They are even on Steam too! I received an email regarding the current situation from the PR company that has been handling the US distribution of the game and this is what it said (it is also on the developer’s website). As you know today we’ve launched our Steam Greenlight campaign for Hatred. 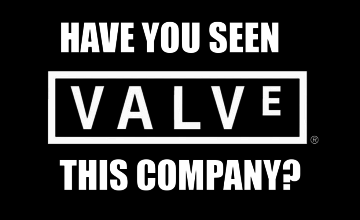 Even though games like Manhunt or Postal are still available on Steam we of course fully respect Valve’s decision, as they have the right to do so. In the same time we want to assure you that this won’t in any way impact the game’s development, game’s vision or gameplay features we’re aiming for. The game is still to be released in Q2 2015 as planned. Moreover we don’t treat this as a failure because yet again this showed us a huge community support we’re totally overwhelmed with. After only a couple of hours Greenlight campaign being live, Hatred gathered 13,148 up votes and ended up on a #7 on Top 100 list. 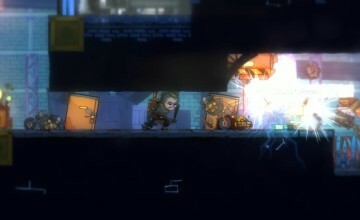 A screenshot of the statistics was taken to showcase the massive support for the game. I emailed the PR company for more information and the above quote from Valve was all that was given to the developers. With Hatred removed from Steam, I don’t really know what to make of this situation. Part of me wants to scream from the rooftops, “CENSORSHIP! BEGONE VILE BEAST”. Then the other side of me just thinks it was a misunderstanding and that the game will be back up by the time it releases next year. Valve has been contacted for a further comment regarding the issue and I am not alone in terms of press and fans alike. Hopefully this situation gets cleared up and we can all move on. This article will be updated as the story progresses. Next Story → It’s Happening!! Grand Theft Auto V Heists Get a Trailer!